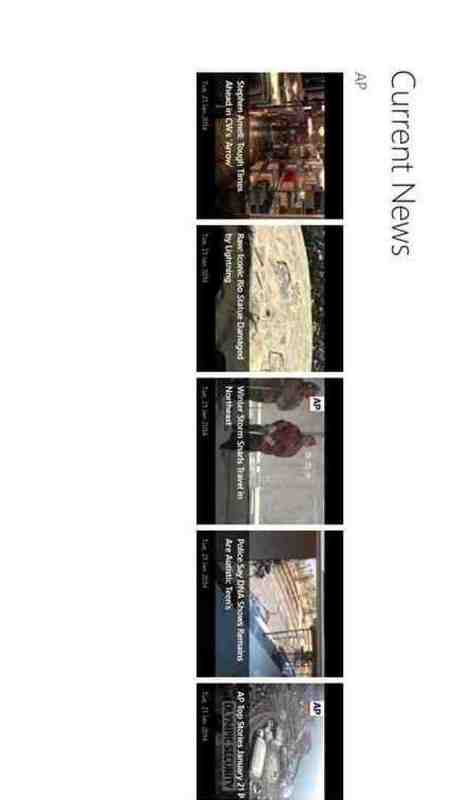 Counterpart of Current News Windows Phone 8 app for Windows 8.1 app store. These news outlets are beyond the influence of giant corporate ownership. These outlets are donor supported or their ownership is outside of USA.